Au pair Lucas and his host family. 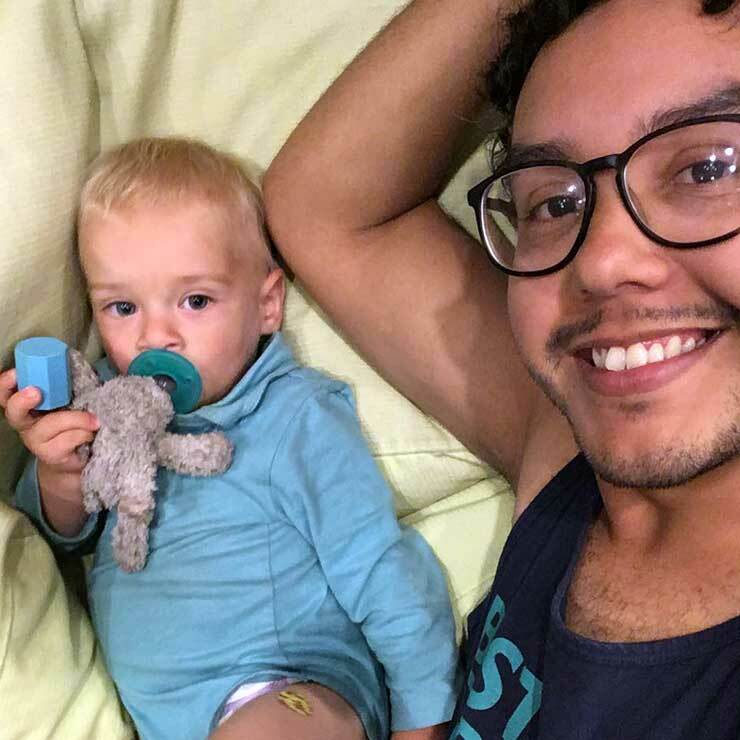 Male au pair Lucas from Brazil has been in the USA for a few months and is already having the time of his life. 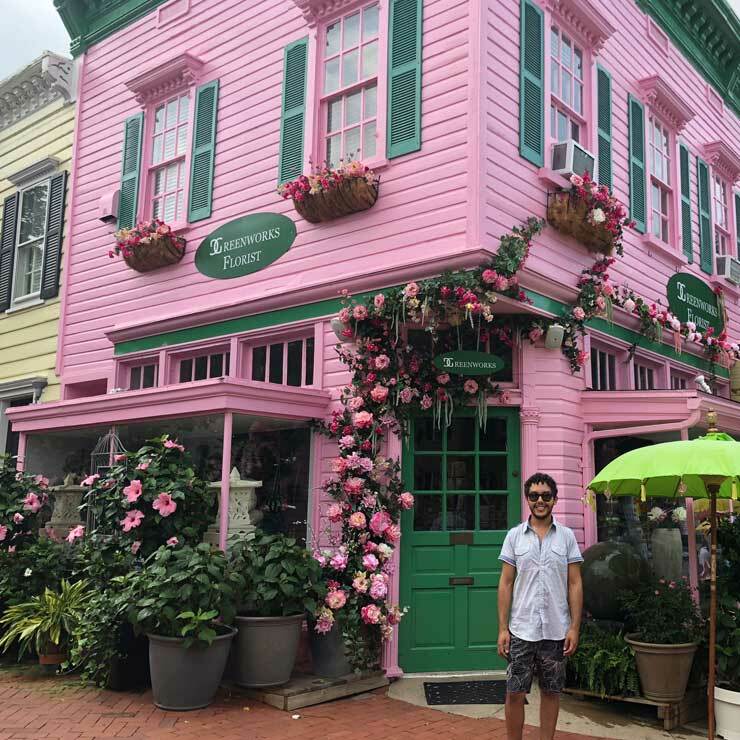 Lucas lives in Baltimore with his host family and loves exploring the East Coast from Washington, D.C. to New York City! He also has great wisdom to share with other potential au pairs. Read about Lucas below! To be honest, in the beginning, I saw the au pair program as an easy way to make my dream to come to the USA true. But as soon as I arrived here in this family, I felt something totally different. I felt like I was here to make a difference in the family's life, especially in baby Niko's life. It was just like a movie passing inside my head, remembering my university courses when we used to study about children's development and trying to use everything I learned to help my host baby. I know I've only been here two months but I already feel like part of the family. Au pair Lucas and baby Niko have a special bond. They are everything an au pair could want to have in a family. 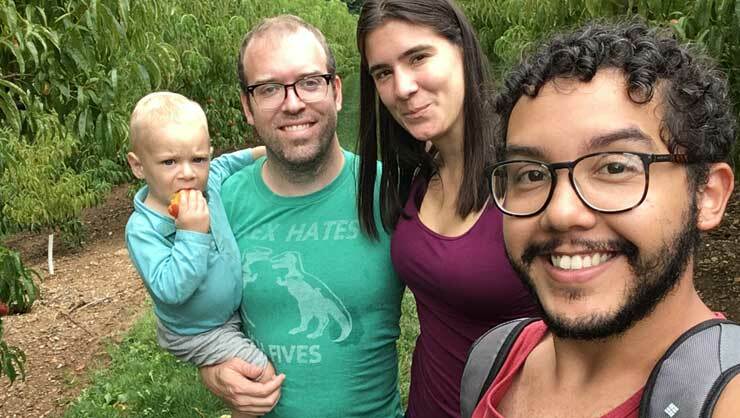 We have so much in common because we're three teachers sharing a home and the love of a baby. They really make me feel at home, giving me my private space but we have good talks about all kinds of topics. For instance, if my host mom Lida and I start having a conversation about something around my sleep time, both of us have to make sure we remember that we have to go to bed because once we start talking the time passes fast. My host dad Travis and I also have a very good connection and good geek talks. Niko and I are special buddies already, he seems to enjoy the time we spend together. I think I'm more childish than him, so we have a lot of good memories being built. Do you have any advice for other au pairs? Don't choose your family based on where they're living just because you want to go somewhere well known. Choose them based on their principles, beliefs, thoughts, everything that will affect their behavior towards you. 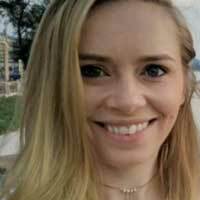 Everyone who's coming as an au pair has to have in mind the experience will depend entirely on the family and kids you have. Choose wisely! And make sure you ask all kinds of questions before coming to your host family's home. My favorite part of being an au pair is the opportunity to really be living a whole different experience. To be out of my comfort zone in a place where everyone speaks a different language, have different foods and beverages, sing and play all kinds of different songs. It's just amazing and mind-blowing. 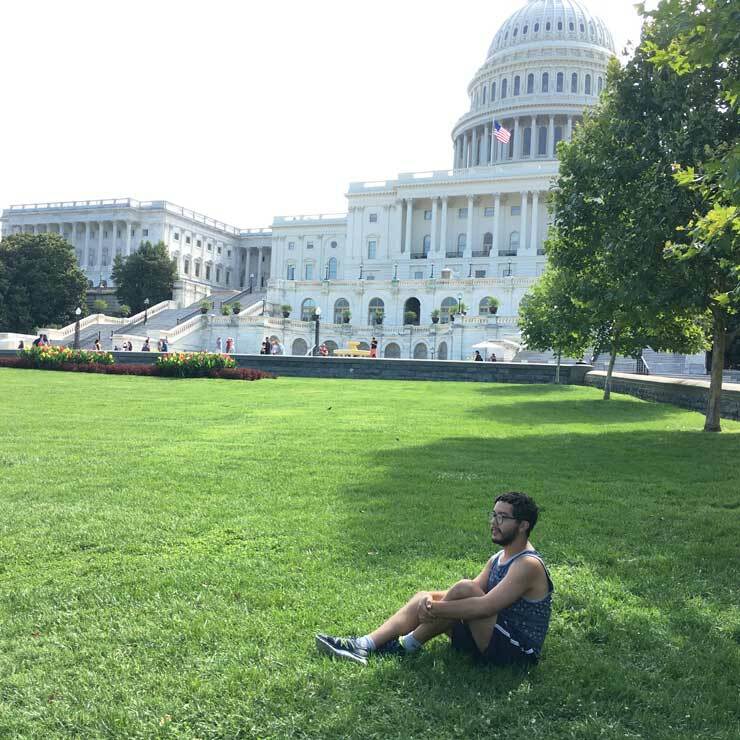 The Capitol Building reminded Lucas of his favorite American TV shows! Another part of being an au pair that makes me feel very happy is the fact that we are sharing our own culture, especially with our host kids. Niko and I keep listening to Brazilian songs during our breakfast preparation before leaving to the playground. He's just 15 months but he already has some great "samba moves", he's gonna be a real Brazilian samba dancer!